Councillor Toby is committed to meeting the aspirations and needs of the community, strengthening cultural and spiritual practices, and setting a platform for future leaders. 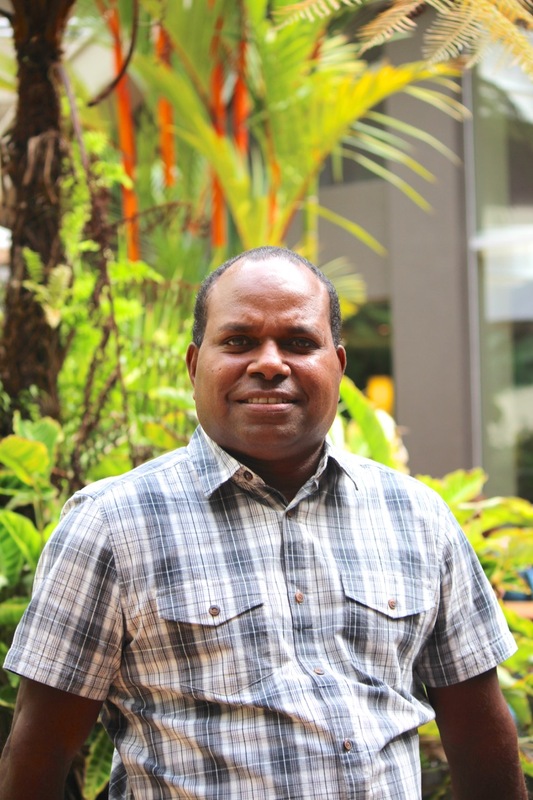 Currently serving his second term Councillor Dimas Toby was a Teachers Aide at Malu Kiai Campus, Sports and Recreation Officer and SES Coordinator Volunteer and is currently Ranger Supervisor with TSRA for Guda Malulgal (Boigu, Dauan, Saibai). Cr Toby is committed to meeting the aspirations and needs of the community, strengthening cultural and spiritual practices, and setting a platform for future leaders. learning about the history of different cultures. His biggest goal for the region is bringing investment and development to the Strait, while empowering people to make their own decisions for the community and region. Councillor Toby draws strength from leadership and from his culture. As a “passionate and proud Torres Strait Islander”, Cr Toby has an “understanding the issues about Torres Strait and Indigenous people of Australia”. “I acknowledge past and present leaders and elders of the Kaurareg nations, and Traditional Owners of the Torres Strait.